If youíre an experienced programmer interested in crunching data, this book will get you started with machine learningóa toolkit of algorithms that enables computers to train themselves to automate useful tasks. Authors Drew Conway and John Myles White help you understand machine learning and statistics tools through a series of hands-on case studies, instead of a traditional math-heavy presentation. 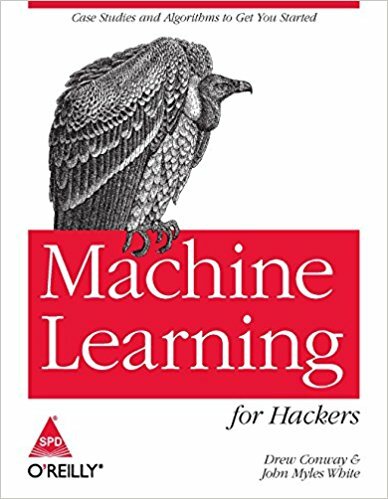 Each chapter focuses on a specific problem in machine learning, such as classification, prediction, optimization and recommendation. Using the R programming language, youíll learn how to analyze sample datasets and write simple machine learning algorithms. Machine Learning for Hackers is ideal for programmers from any background, including business, government and academic research.